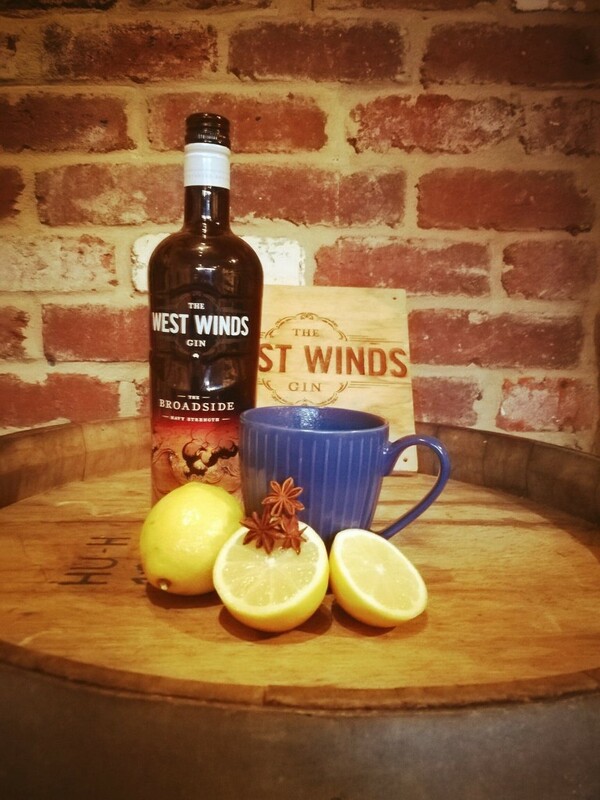 Welcome to the first edition of The West Winds Gin's Newsletter! This is going to be our forum to give subscribers first access to new products, giveaways and even investment opportunities. Additionally we're packing it full of insight into how and why we make our gins, fun facts, recipes and a list of upcoming events so you're always in the know. As we move into winter it’s always good to have a few hot drinks to warm your heart during the colder evenings. Here’s one of our favourites'. The Salted Caramel Hot Toddy. Method: Mix your Broadside, Lemon Juice, Agave and boiling water in a sturdy mug adding your Star Anise once the Agave has melted down. Add a pinch of salt and you’re all set to see out a chilly evening! For more recipes go to our website! Did you know we now have 200ml bottles that come separate or as a gift pack? 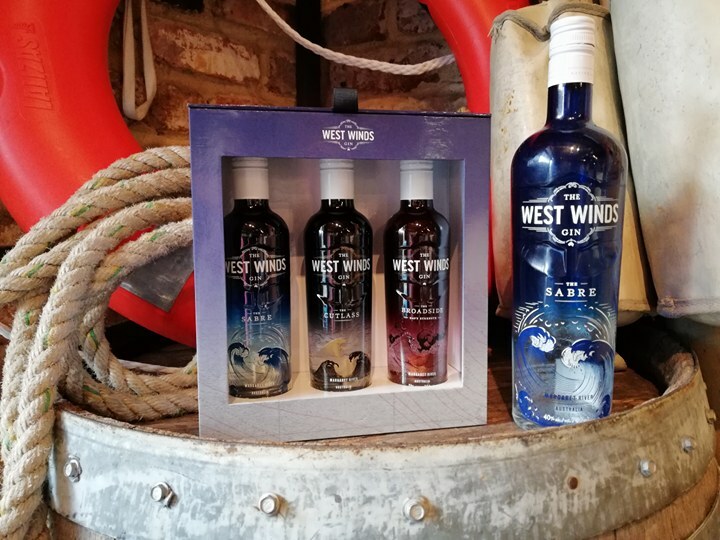 They're available with all The West Winds Gin products from our website. Treat yourself or a loved one as we move into winter. 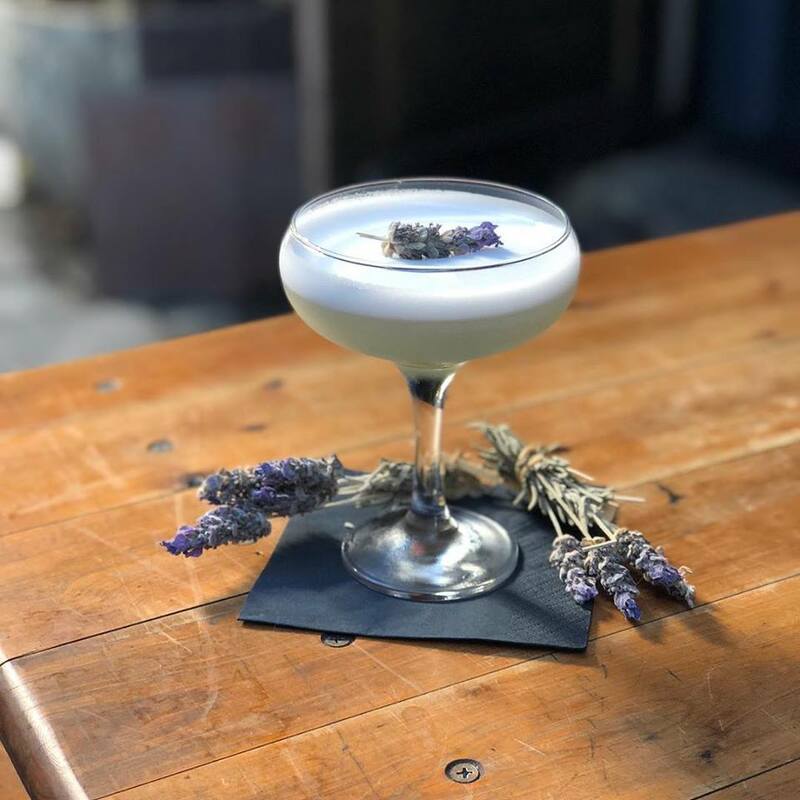 A Lavender Aviation made with The West Winds Sabre. Available at Ezra Pound. You’ll often here the term ‘balance’ in reference to cocktails, particularly when working with Gin. This refers to being able to taste all the ingredients in a drink without having any one over powering the others. This makes Gin a highly versatile base for cocktails working with delicate, floral ingredients such as elderflower, lemon myrtle or strawberry gum. The art then comes from finding the ideal measures of sweet, citrus or bitter ingredients to create a well-rounded, interesting cocktail. Always remember your basic sour ratio if you’re unsure: 3 parts spirit, 2 parts citrus, 1 part sweetener. It's time to introduce the newest member of our crew 'Hello Sabre!'. After many hours of blood, sweat and tears we've rebuilt this lovely vessel into our new festival bar. 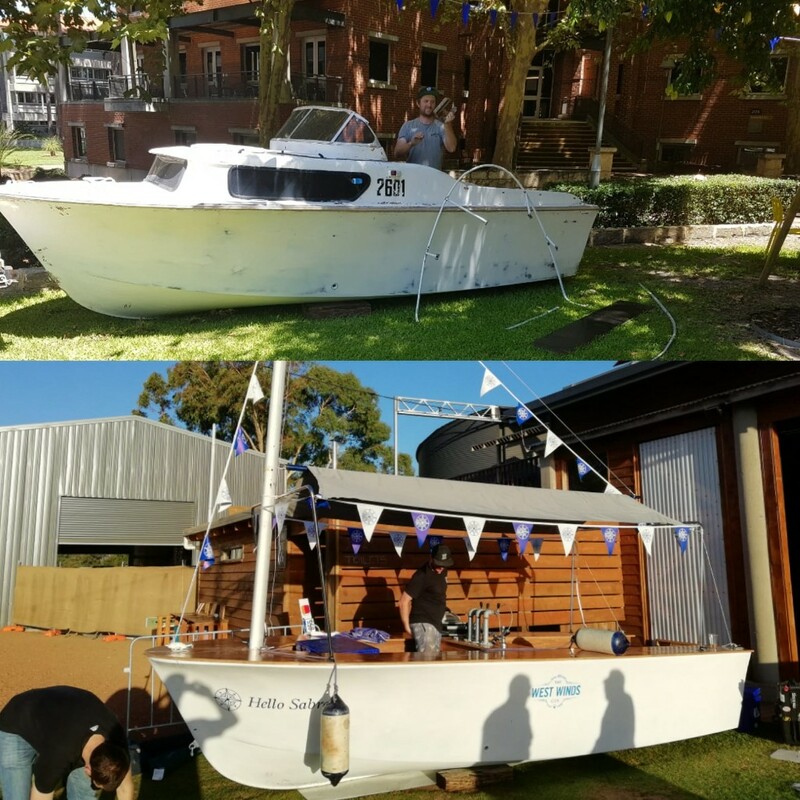 She had her maiden voyage at the Beer Farm Rodeo on the 28th of April and will be pulling into anchor at all the best events around Perth and Margaret River. Come say hi and see what the crew have on offer. May -Public Launch of The West Winds Equitise Raise Coming Soon! June 4th- Negroni Week begins! Junipers are a member of the ancient cypress family. They made their earliest appearance during the Triassic period, 250 million years ago. This puts them on the earth at a time when most of the land masses were grouped together in a single continent called Pangaea- and explains why a single species, Juniperus communis, can be native to Europe, Asia and North America. Because junipers have been around so long, several subspecies have evolved. 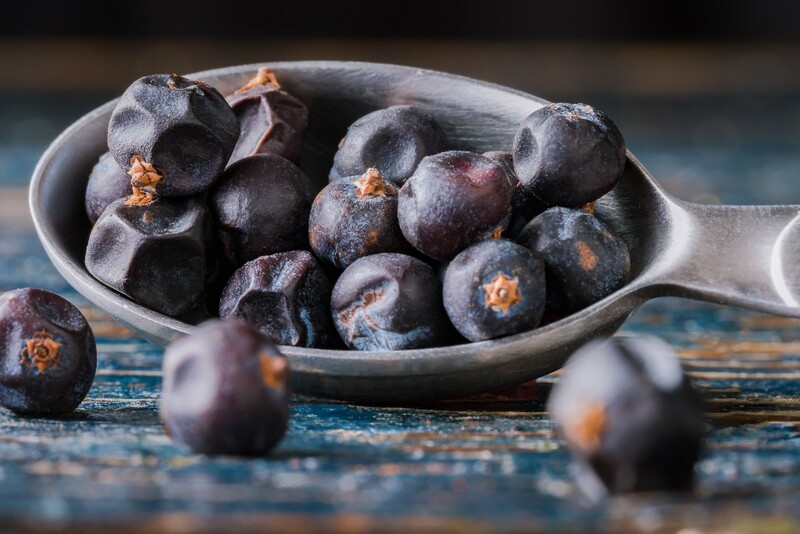 The Juniper used most widely in gin is J. communis communis, a small tree or shrub that can live for up to two hundred years. Excerpt from ‘The Drunken Botanist’ written by Amy Stewart. Humans are designed to drink. We’re really damned good at it. 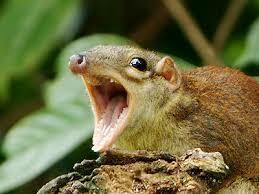 Better than any other mammal, except maybe the Malaysian tree shrew. Never get into a drinking contest with a Malaysian tree shrew; or, if you do, don’t let them insist that you adjust for bodyweight. They can take nine glasses of wine and be none the worse for it. That’s because they’ve evolved to survive on fermented palm nectar. For millions of years evolution has been naturally selecting the best shrew drinkers in Malaysia and now they’re champions. Excerpt from ‘A Short History of Drunkeness’ written by Mark Forsyth. Firstly thank you for the support that you have shown us thus far. The West Winds Gin has been lucky enough to watch the growth of the Gin industry globally over the last 7 years and its all thanks to wonderful folk like yourselves that are smitten with the great Juniper infused spirit. Locally, here in Australia we’ve also been able to watch a thriving distillation industry standup and compete with all of the great spirits of the world. We’re lucky to have so many producers that are making amazing beverages, the best of Beer, Wine and Spirits. So we have a lot to be thankful for however the most important thing is acknowledgement. The West Winds Gin acknowledges the traditional custodians of the land where we source our botanicals and ingredients from. We certainly wouldn’t be able to make our special Gins without them. Over the coming months I’m going to keep updating my little notes with thoughts, experiments and good times. 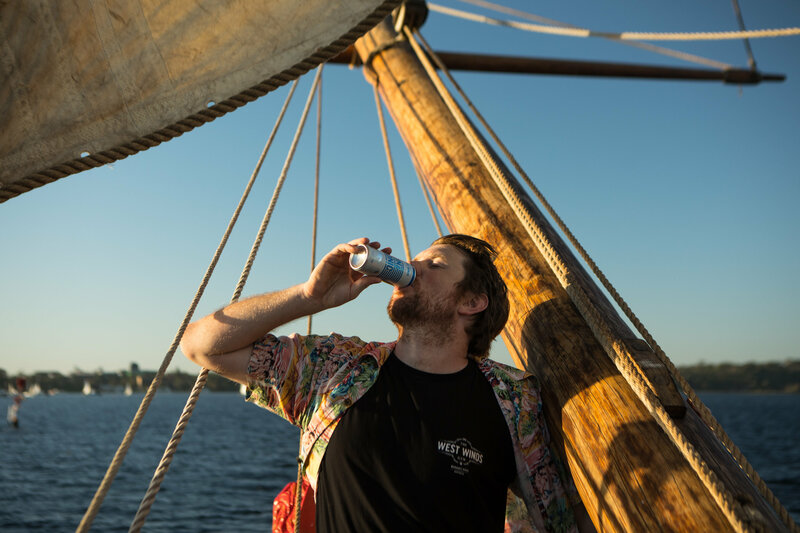 I hope you’ll join me in our adventure of good times and great flavour. Copyright © *|2018|* *|The West Winds Gin|*, All rights reserved.